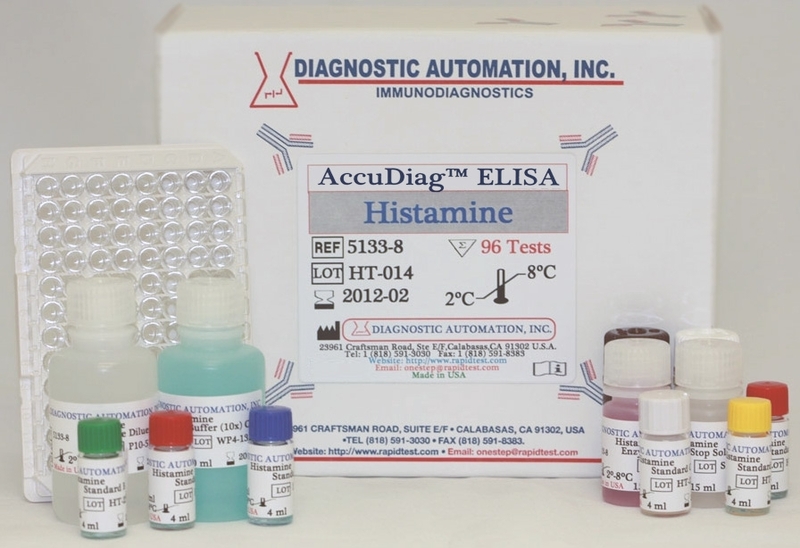 Diagnostic Automation Inc. offers a Penicillin Food ELISA Kit that is an Enzyme Immunoassay for the Quantitative determination of Penicillin in Food. 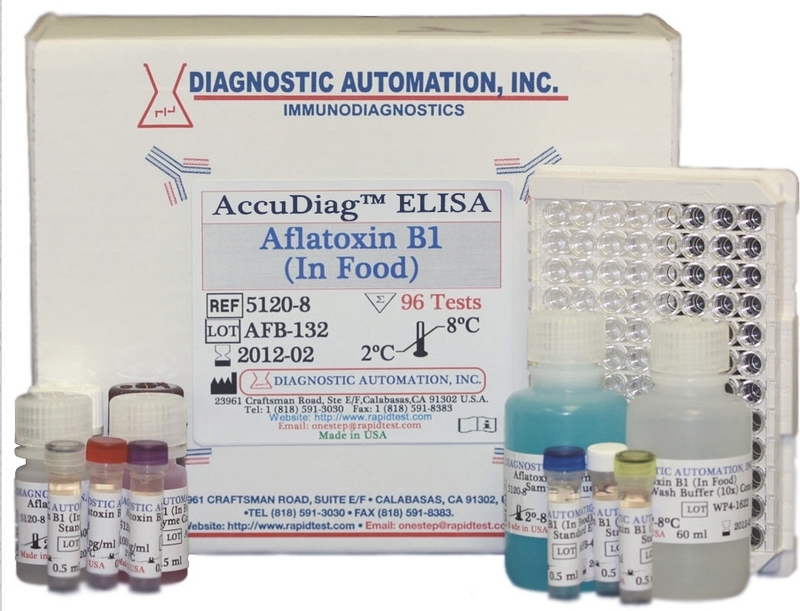 This Penicillin Food ELISA Kit is a quick, economical, and sensitive Food Toxin ELISA Kit which is designed to detect penicillin in food. Penicillin was accidentally detected by Alexander Fleming in 1929. The drug belongs to the mycotoxins and is generated by the mould Penicillium chrysogenum. Penicillin as an antibiotic is preferentially used in the treatment of gram-positive bacteria, both for humans and animals. Of all illegally administered drugs, antibiotics are most frequently used in productive livestock. Contaminations in food or milk are ingested by humans, and can lead to severe infections by pathogen germs which became resistant against penicillin, or to allergies. The allergic reactions appear with different severity, dependent on dose and individual disposition, and showing symptoms from urticaria to anaphylactic shock. 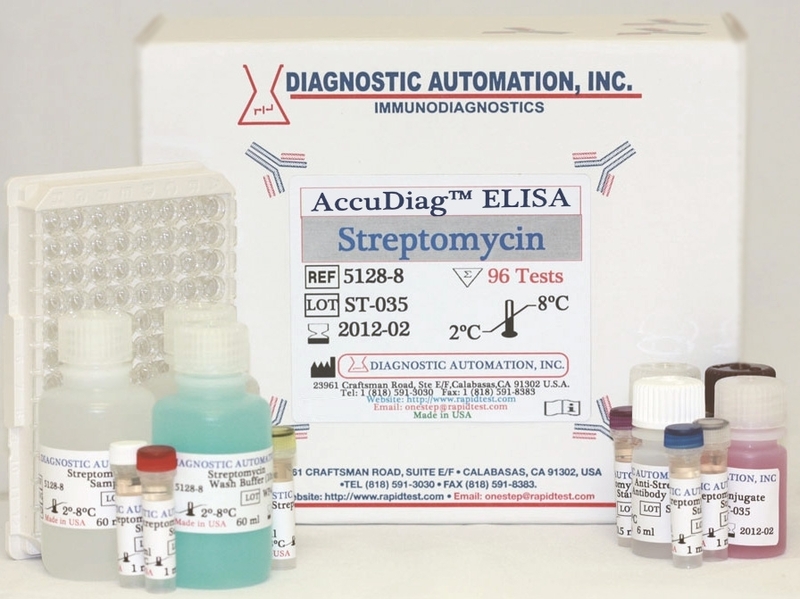 During routine testing of milk samples for antibiotics, in more than 90% of the positive cases, betalactam preparations or penicillins are detected. 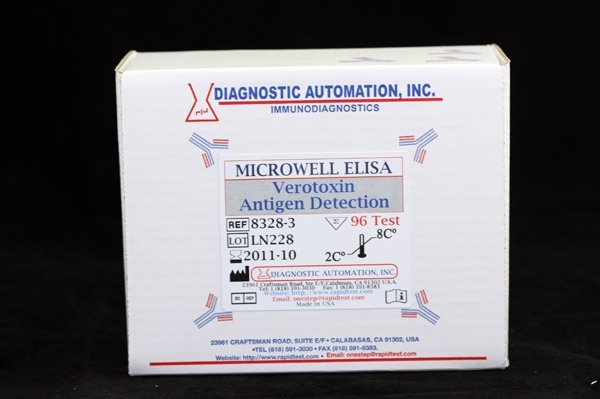 The method of choice for the determination of penicillin contamination in food has always been a microbiological assay. 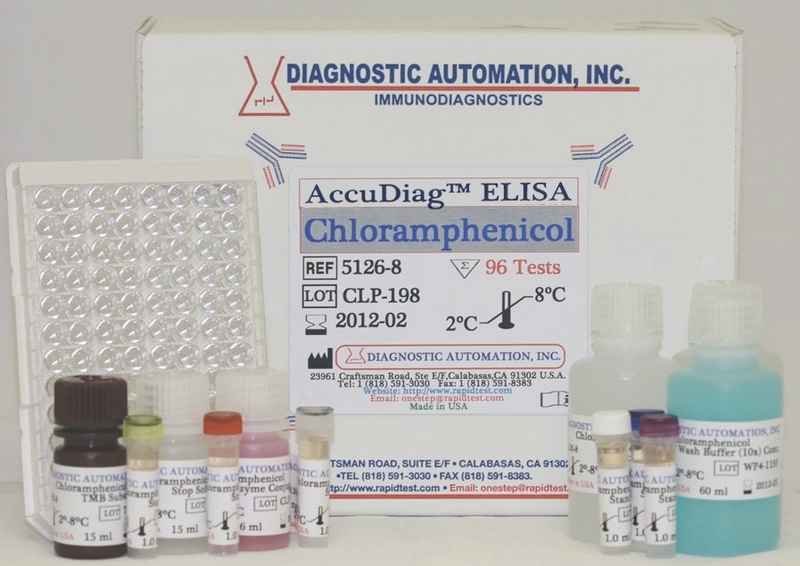 These procedures allow however no quantitative determination and no identification of the antibiotic drug, which is achieved by a sensitive Penicillin Food ELISA test kit or immunoaffinity columns together with HPLC. 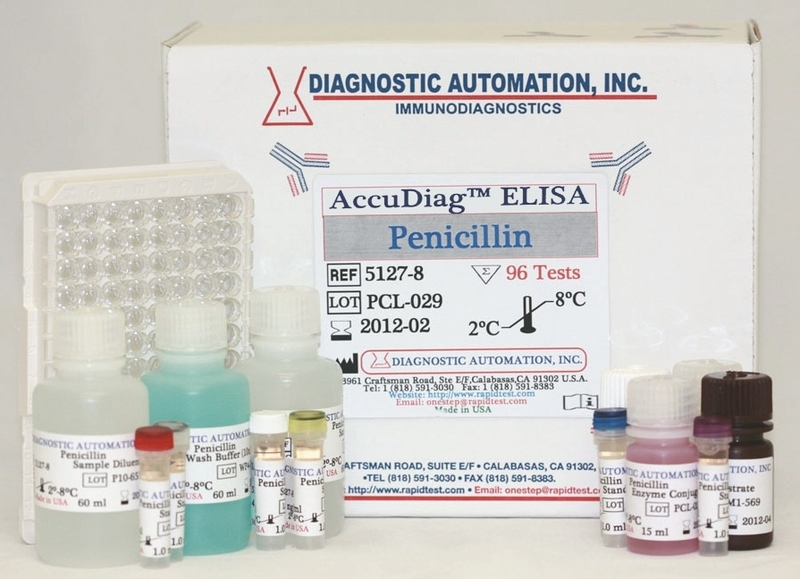 The Penicillin Food ELISA Kit is a quantitative test based on the principle of the enzyme linked immunosorbent assay. A penicillin conjugate is bound on the surface of a microtiter plate.